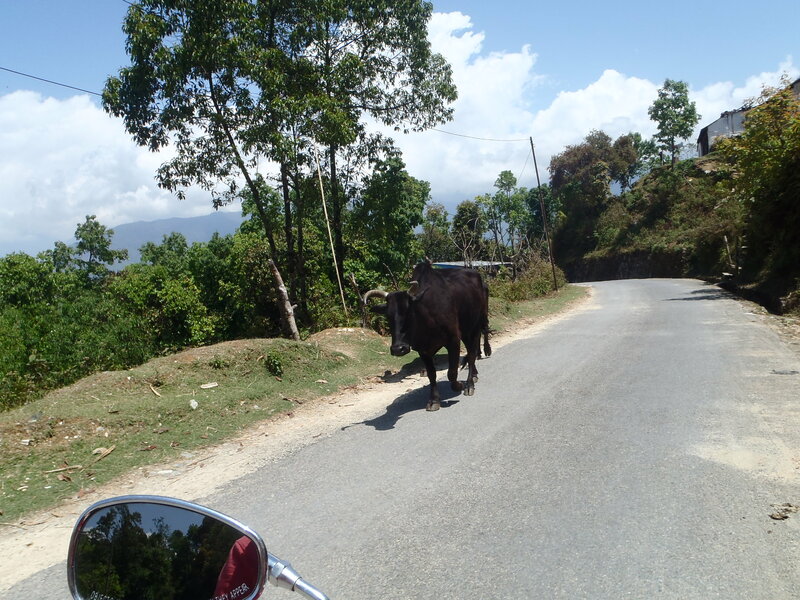 So as we pulled our hot red Yamaha cruiser onto the crazy Nepalese streets we had no idea of any road rules apart from if in doubt, beep your horn. It became apparent quite quickly that it didn’t matter what side of the road you drive on as long as you try to make it obvious where you are going. At 40km/hr our hair was blowing in the wind. We don’t know if the bike would go any faster but this was the fastest the roads would allow. No wonder it takes 7 hrs for a 200km bus trip from Kathmandu to pokhara. We were unsure the little 135cc motor would get us up the steep hill to Sangrakot but the little beauty did us proud. 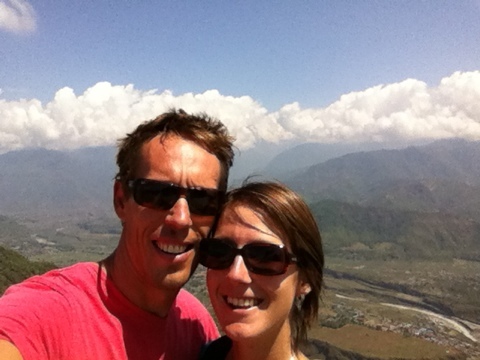 The views over Phewa Lake, Annapurna and surrounding Himalayas were astounding! I’m sure all the paragliders agreed. As we headed to the next town the roads became very muddy. With slippery tracks and sheer cliffs to the side Jill had to jump off while Matt tried to negotiate the routes that wouldn’t cover him with mud. But as the mud got deeper we decided to turn back and take the highway. The highway required its own negotiation skills. Dodge around the busses that just stop dead in the road to pick up passengers and hope there isn’t a big truck coming the other way. Look out for the random cows standing, sleeping or feeding in the middle of the highway. You might get thrown in jail if you hit one. We continued to admire the strong ladies whom carried the young, or carry bricks in their baskets up multiple stairs on construction sites, or doing farm farm work. The men… Well they do a good job too. It’s interesting how most of the cooks at restaurants are male. Continuing along the highway with a few stops Matt eventually figured out out turn off to Bagnas lake without a street sign in English. We eventually make it, starving for lunch. Our lunch spot wasn’t that great, 3 waiters couldn’t even remember our order! Up the mountains again, and surprisingly on a reasonably well sealed road. Dodging and pulling off the road to avoid a head on collision with trucks/buses taking up the whole road around hair pin corners. We find a spot to park the bike and walk up a hill to find Dinesh’s House. We are pleasantly impressed with the tranquil setting. 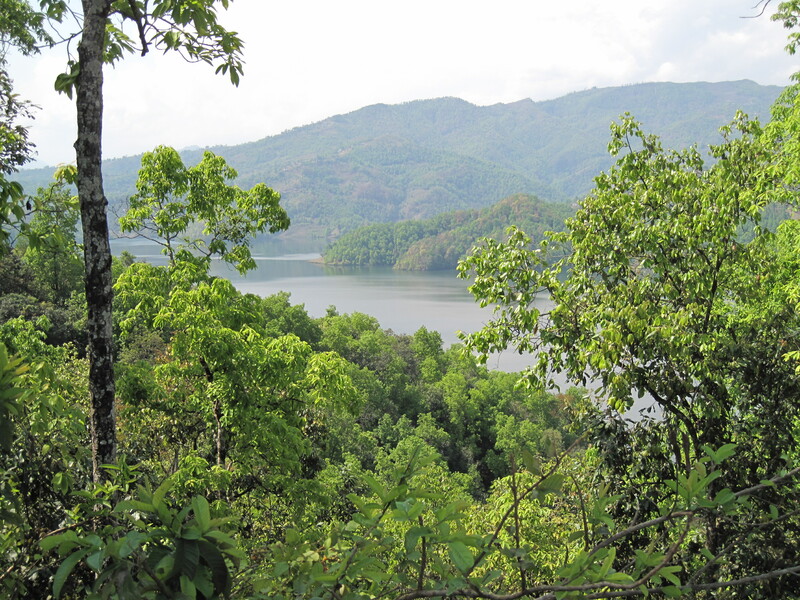 We sit on a wooden park bench admiring the lake, jungle and mountains while sipping tea. The only sounds we hear are the birds chirping, inspects croaking and the wind in the trees. We find peace. Dinesh sits with us to have tea, and with his reasonable English we compare Australia with Nepal. If anyone is heading to Nepal we highly suggest visiting his paradise. Email him at dineshkantaa@yahoo.com. We head back to Pokhara in peak hour. And it’s time to wake up again to face the traffic. We are back to our hotel, Hotel Eagle Nest, exhausted. 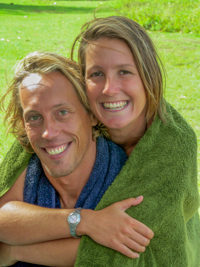 With smiling faces of the owners we feel at home. The hotel is new, 7months old. It took 2.5years to build. The family lives on the bottom story. It’s a great clean place to stay. http://www.hoteleaglenest.com. 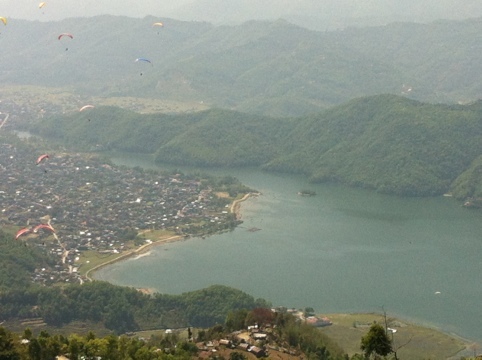 It is located on Lakeside-6, Gaurighat, Pokhara. We collapse onto our beds and reminisce our fun day. 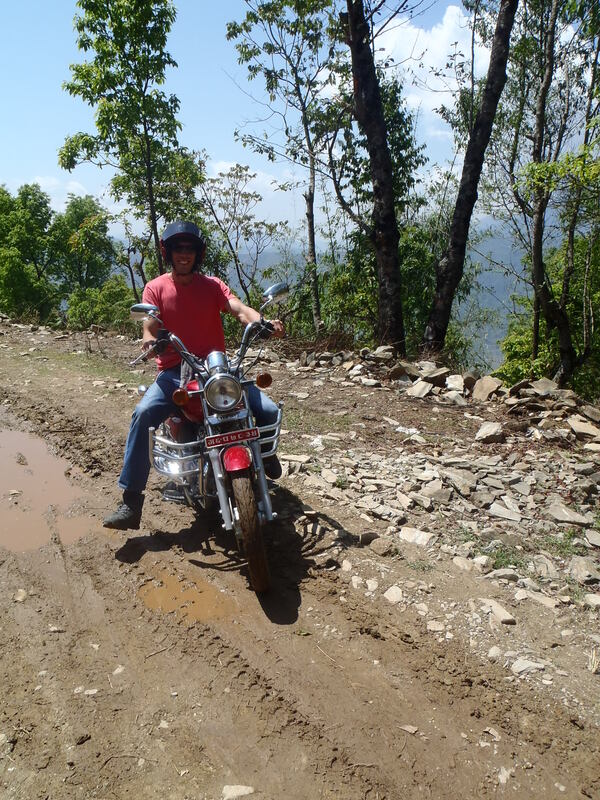 This entry was posted in Nepal and tagged clean hotel, Motorbikes, paradise, Pokhara. Bookmark the permalink. “Destiny is not a matter of chance. 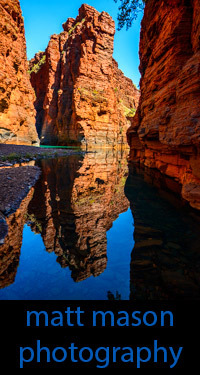 It is a matter of choice; it is not a thing to be waited for, it is a thing to be achieved”. 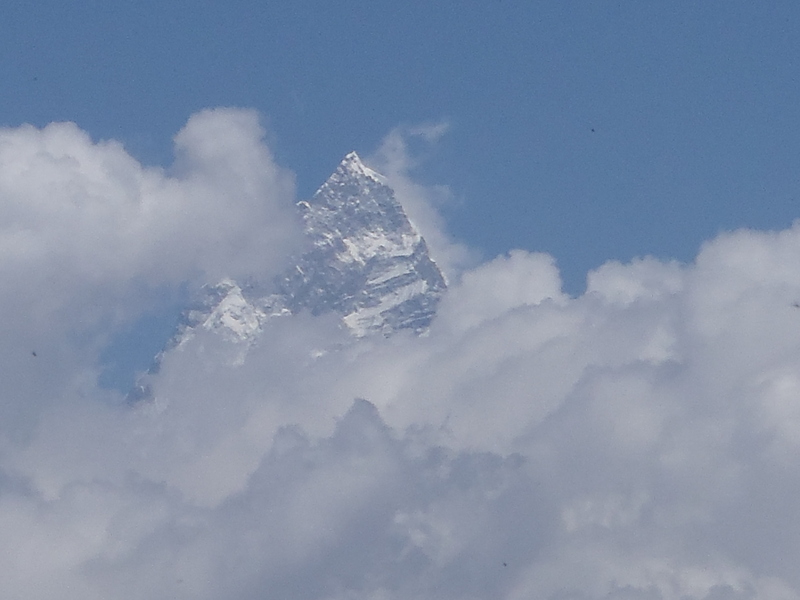 Your travels, writings and photo’s in Nepal has put a big smile on my face! Oh to be so carefree……I’m sure you’re enjoying the warmer weather now. Good to see that you have helmets on. I came off a little motorbike as i was going up a hill in Penang. The hill was steep and with me and some bags on the back the bike slid. I copped a burn from the exhaust pipe – so take care! 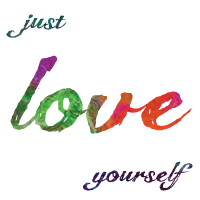 Enjoying your pics and words.